Wow, my first update on the new site! Well you could be forgiven for not knowing as I haven't mailed out in a couple of months and things went very quiet on the old website. In truth I collapsed in exhaustion around early May after my longest ever stint of touring. It was a marathon! There was hardly a day of rest at home before packing my bags to perform with Gregory at Woodford and no time to transition into the new year and the Frencham Smith 'Into My Room' 10th Anniversary Tour which took us all the way down to Tasmania, over to West Aussie, up to Brisbane and then all the way down the east coast again. Gee it was lovely to tour with Fred again. What a gentleman and what a songwriter! After all the Anniversary shows and appearances at Illawarra, Newstead, Kyneton, Port Fairy, the National and Wintermoon Festivals. I figured I have earned The right to lay low a little during the start of Winter, but as you can see from this new and evolving webspace, I haven't been completely resting on my laurels. 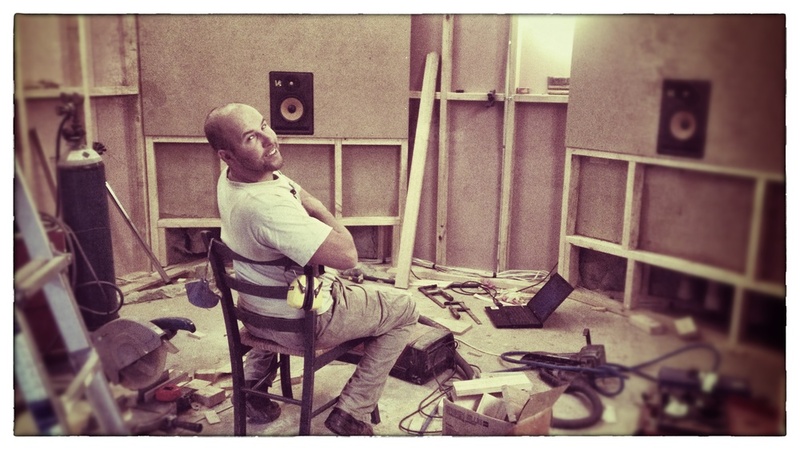 My lovely Steve has been building a recording studio which is SO close to being finished and I've finally returned to You& Me Vol.2 the second album of live duets. I also had a grand time with the Fred Smith band last week presenting 'Peace in the Pacific' in Melbourne, Sydney and Canberra. 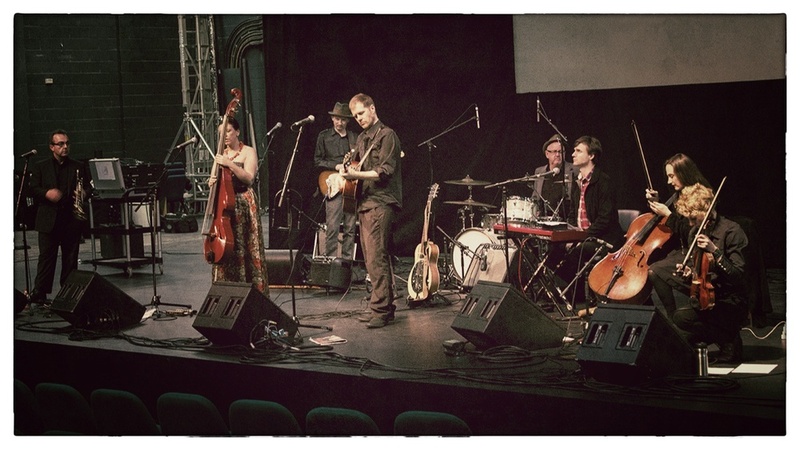 There we all are In the photo below, sound-checking at the Canberra Theatre for an absolutely beautiful show that I was proud to be a part of. What would you like to see here on the website? Please comment with your ideas, or more privately fill out a Contact form with any suggestions. I'm in building mode at the moment and I'd like your ideas.